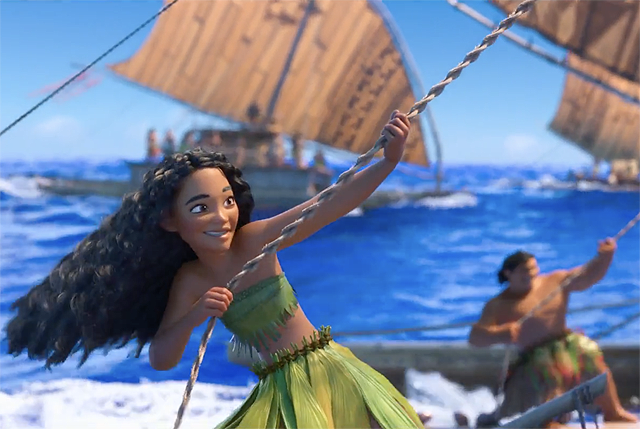 With Moana a smash hit at the box office, Walt Disney Animation Studios has released the full We Know the Way song sequence (featuring Lin-Manuel Miranda and Opetaia Foa’i) from the animated adventure. Check it out below! RELATED: Moana’s You’re Welcome Song: Watch the Full Sequence! Boasting original music by Hamilton‘s Lin-Manuel Miranda alongside Opetaia Foa’i, and Mark Mancina, Moana follows an adventurous teenager as she risks everything to sail out on a daring mission to save her people. 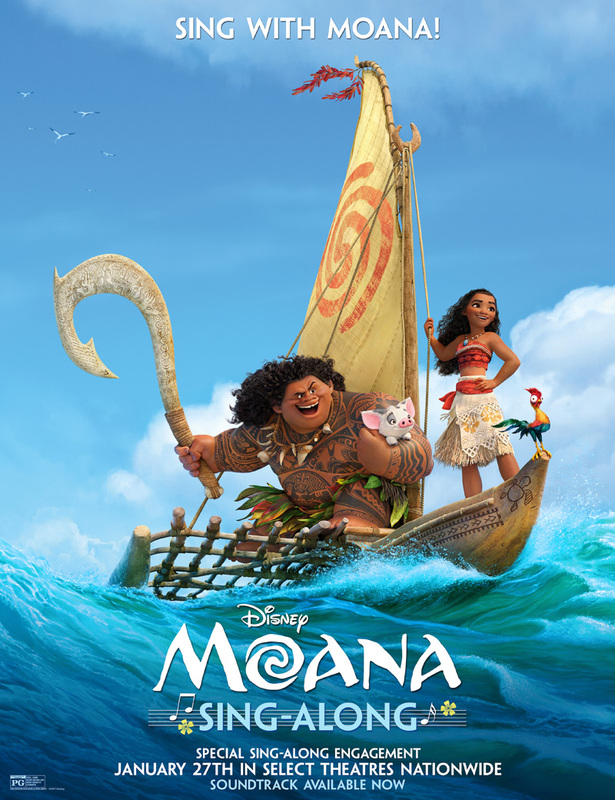 It is on the South Pacific seas that Moana meets the once-mighty demigod Maui (Johnson), who guides her in her quest to become a master wayfinder. Together, they sail across the open ocean on an action-packed voyage, encountering enormous monsters and impossible odds, and along the way, Moana fulfills the ancient quest of her ancestors and discovers the one thing she’s always sought: her own identity. Jemaine Clement also voices Tamatoa, Rachel House lends her voice to Gramma Tala, Temuera Morrison voices Moana’s father, Chief Tui, Nicole Scherzinger is Moana’s mother, Sina, and Alan Tudyk is behind the voice of Heihei. The roster of characters also includes the Kakamora, an intense team of crazy, coconut-armored pirates who will stop at nothing to get what they want, and Pua, Moana’s loyal pet pig with puppy energy and an innocent puppy brain.